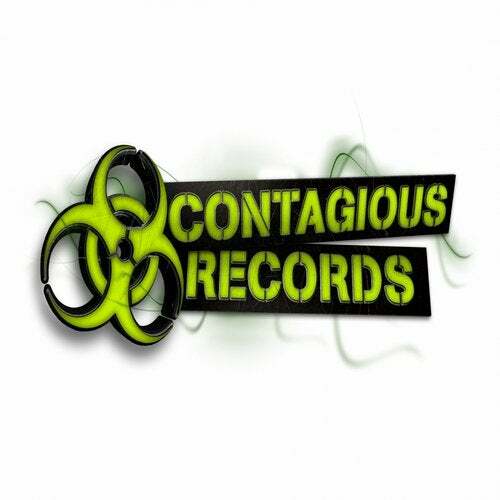 JAW-D & FITZY K with their debut release on CONTAGIOUS.. This is a banger! Watch out for these boys..